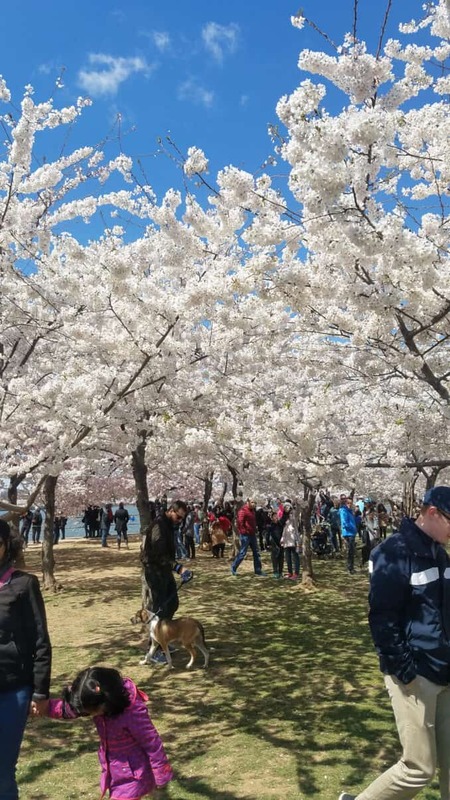 These are some of the beautiful photos of 2018’s bloom of the cherry blossoms that were submitted by Cherry Blossom Watch readers. This is part 2--more to come. A big thank you to those who have submitted your photos of this year's cherry blossoms to share. It has been a very pretty bloom this year, and you've all captured it wonderfully in your photos. There are a lot of photos sent in, and even after making some selections there are too many for a single post. So I'm breaking it up into a few installments. This is part 2--you can see part 1 here. Thanks again to all who have sent in their photos! Photo by Marie Cris Garay. 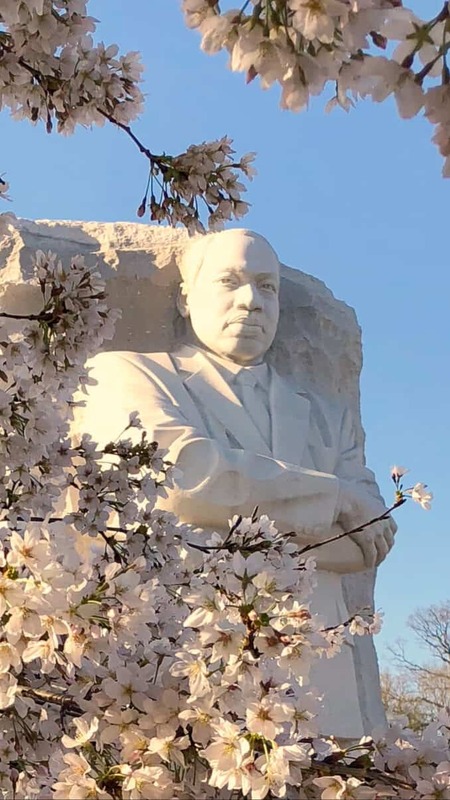 My 93 year old Dad marked off an item on his bucket list - seeing the blossoms then a trip to the WWII Memorial where he was the only WWII vet there. Thank you! I have been wanting to see these beauties for years and last week I finally got there. They were stunning!! !